In 2013 a group of Centenary folks met to make plans for a community garden on our vacant lot east of the church. Judy Dettmer, the Rev. Cliff Reynolds, John Crumrine, Arvilla Noerrlinger, Karen Dorf, Betty Deats, Lyn Scheiding, Deanna Holland and the Rev. Charles Spence became the Garden Team. They determined that the team's goals would be "to do our part in providing food security in our community and connecting with our neighbors." 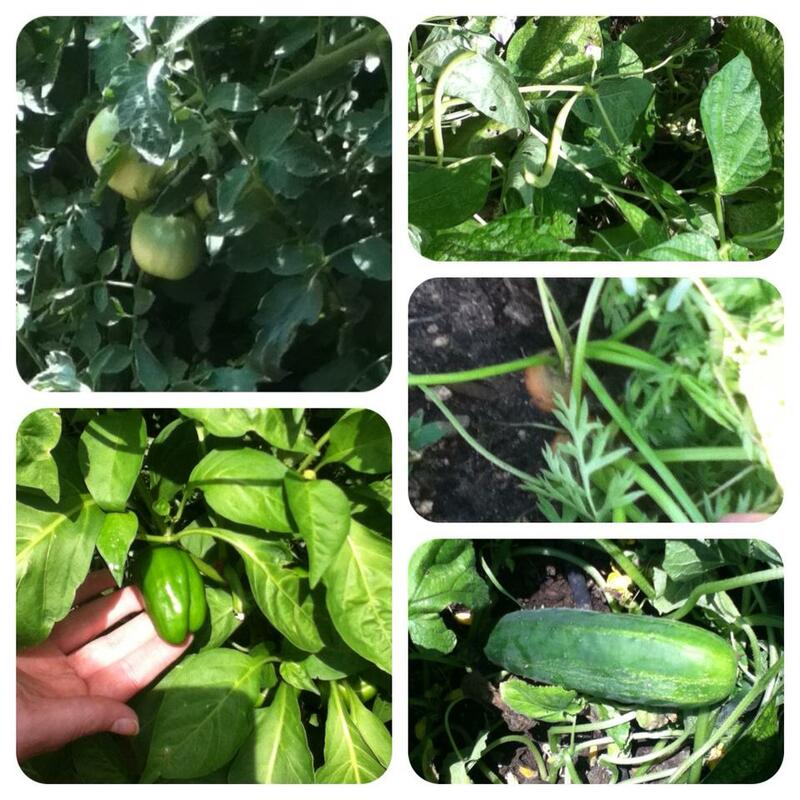 The first year began with six garden boxes and the team doing the gardening with all produce going to the Community Food Pantry. In the following years they moved from doing all of the gardening to enlisting members of Centenary and our near-by neighbors to become gardeners. One of our neighbors has gardened with us since 2014. In the spring of 2015 they wrote a garden blessing that was used during worship. On Sunday mornings they offered surplus garden produce​ from the community garden and the home gardens of Centenary folks. Leftover produce and cash from the surplus produce was given to the​ Community Food Pantry. Strategies for the future include building additional garden boxes and creating a meditation component for the garden. Folks who are interesting in gardening or joining the Garden Team may call the church office for contact information.